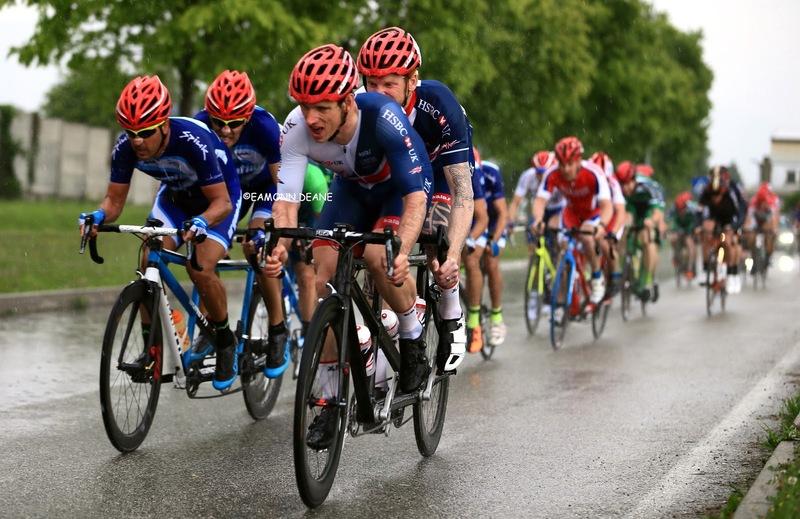 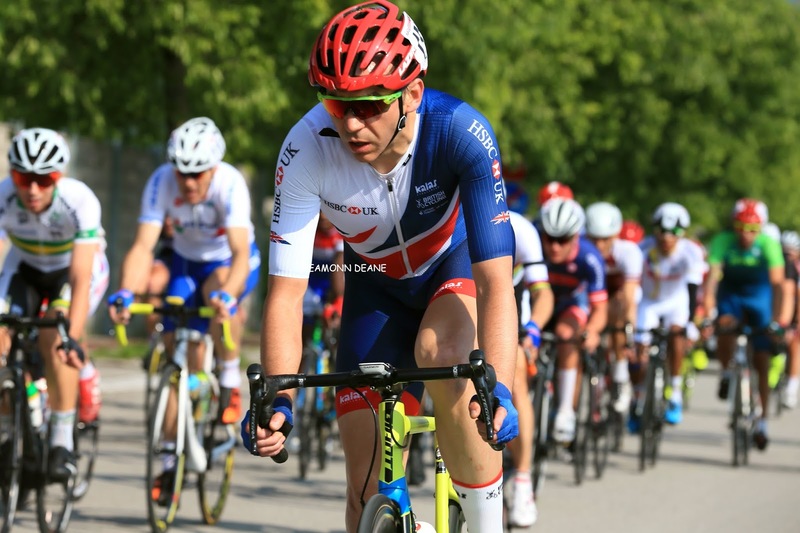 There were no further medals for the Great Britain Cycling Team on the final day of racing at the UCI Para-cycling World Cup in Maniago. 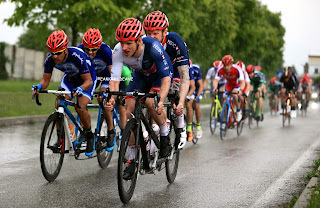 Steve Bate and Adam Duggleby’s gold medal in the time-trial plus silver medals for Crystal Lane and Craig McCann in the time-trial and road race respectively were the highlights of the weekend as the team eased themselves back into action on the road. 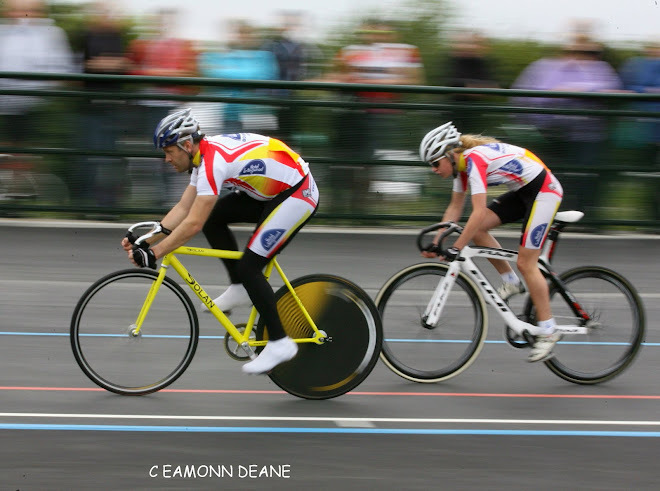 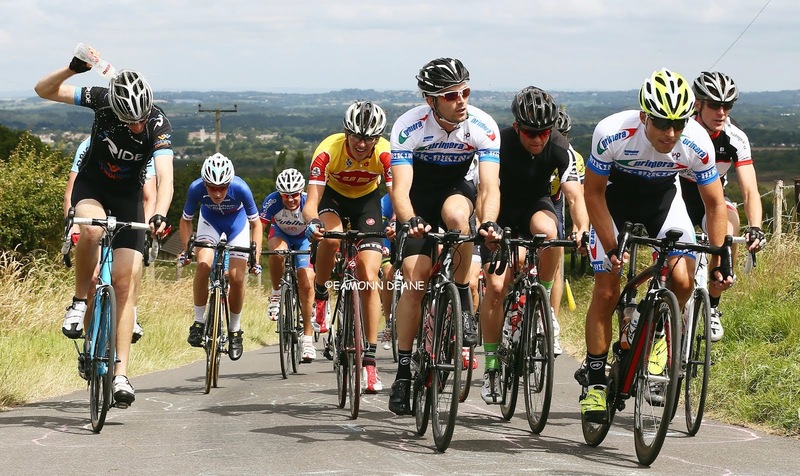 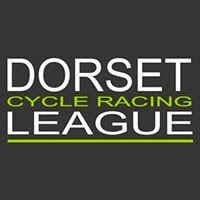 In the day’s other races Liz Saul and Crystal Lane both finished in sixth place in the C4 and C5 races while Adam Duggleby and Steve Bate finished in eighth place in the men’s tandem race. Simon Price was forced to abandon in the C2 race after suffering a mechanical following a crash.